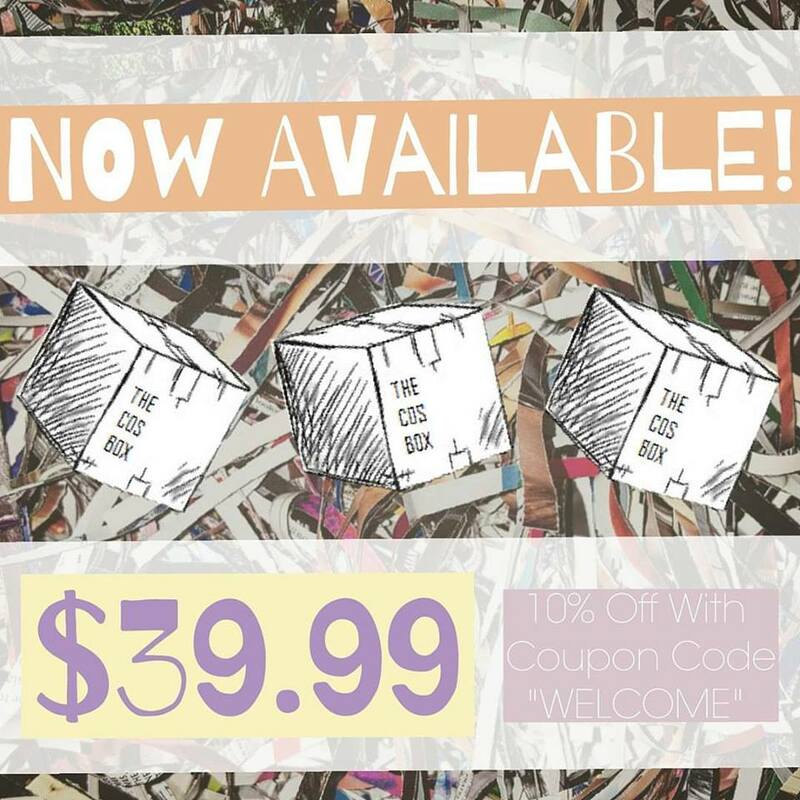 Please share with someone who would enjoy THE COS BOX. 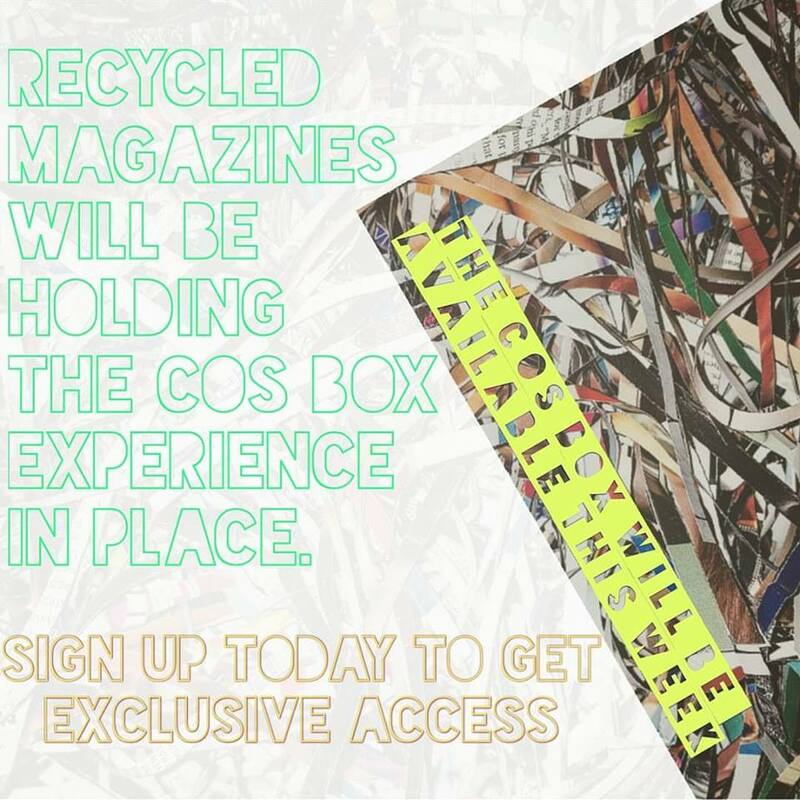 DO YOU WANT YOUR BRAND FEATURED IN THE COS BOX? Does your brand produce new, fun and innovative products and tools for licensed cosmetologists? Do you want to share your products with the hairdressing community? We would love to cross promote. 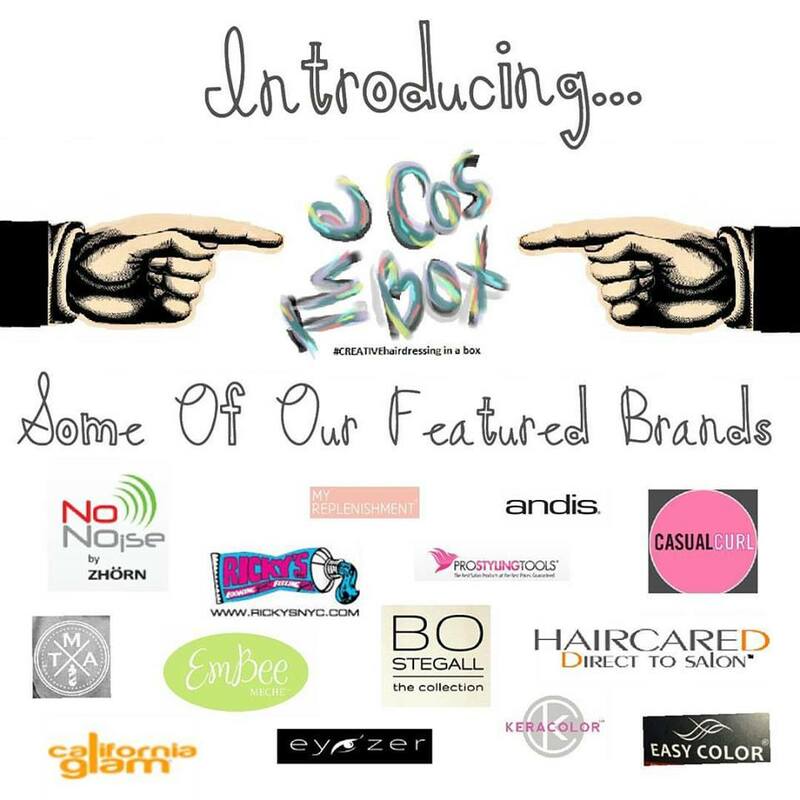 Click here to promote your brand in THE COS BOX. never go back to its old dimensions. © Copyright 2016, Amanda J Giordano. All rights reserved.